That’s when Fashion Revolution was born. 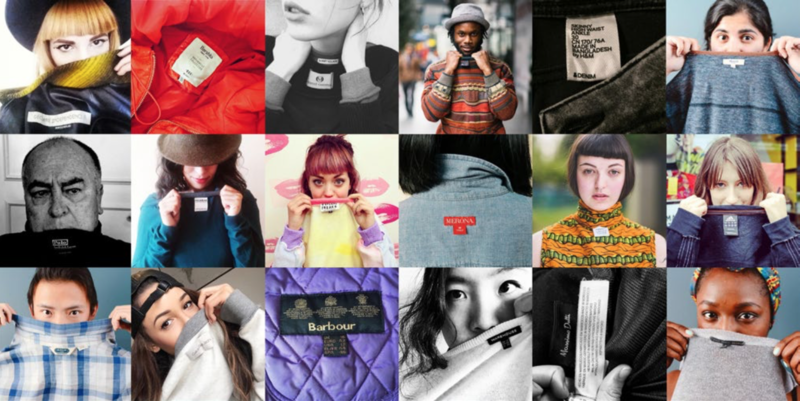 Initiated by active young people from the UK now the Fashion Revolution movement is expanded globally. It’s all about caring and noticing, making choices, consciousness. 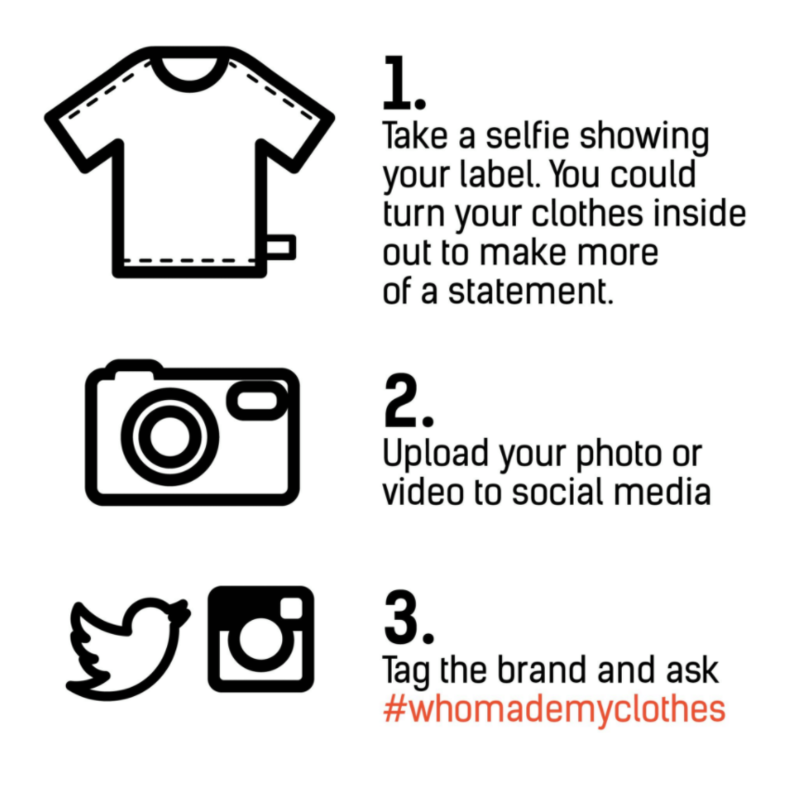 Who made my clothes? How is doing the young lady who was sewing your collar inside seam? How is treated the land where your comfy undies cotton grows? 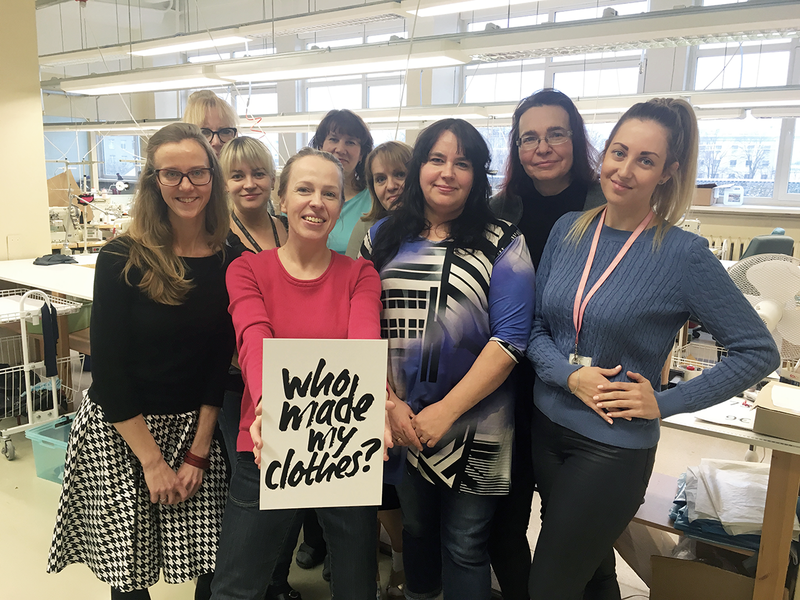 Fashion Revolution is all about asking the question of where clothes come from as an attempt to raise awareness and get people thinking about the answer. 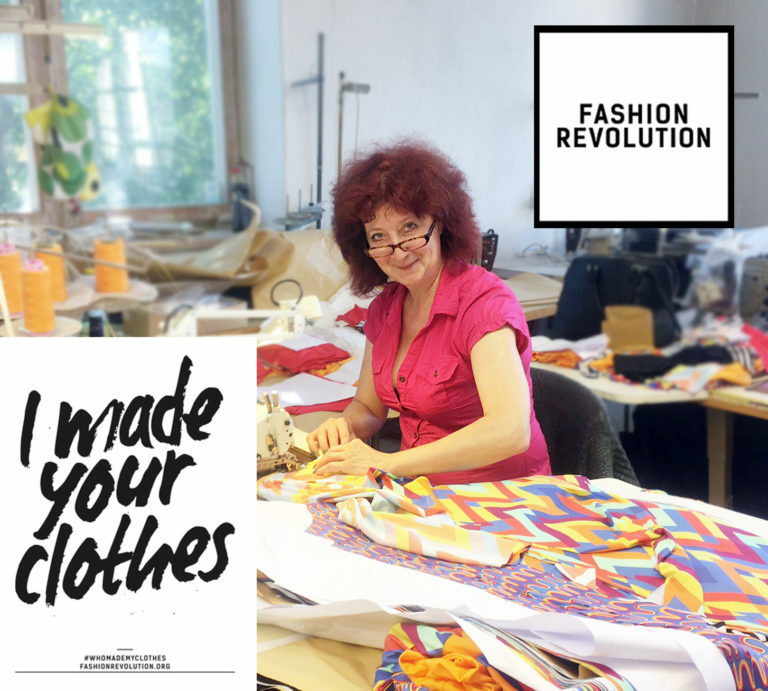 Thank you, Fashion Revolution movement! Tiiu Roosma and Kadri Vahe wearing clothes from highly ethical brand Reval Denim Guild and from a second-hand store. Anja sewing TUUB leggings. 2017, Tallinn, Estonia. 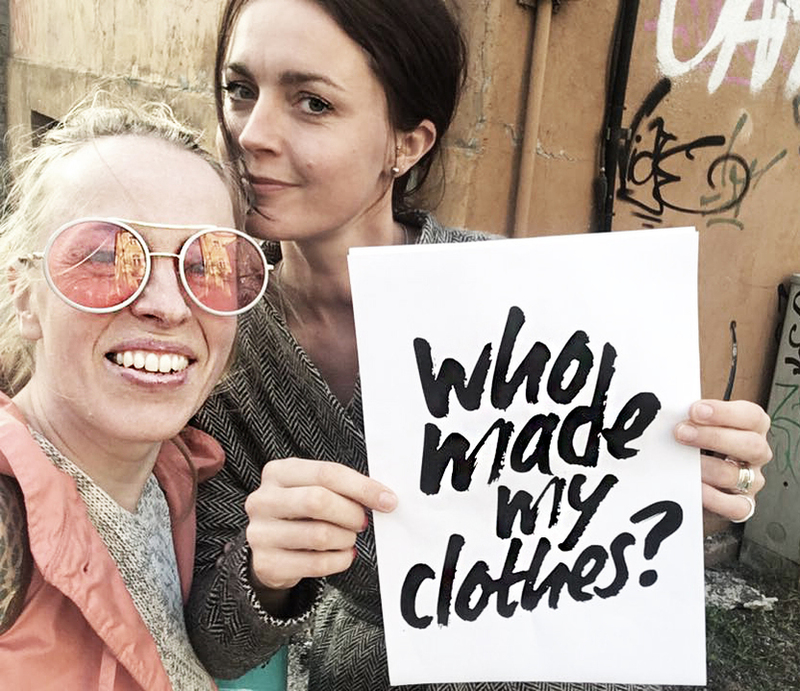 This is so good that FashRev is helping to notice the problem!